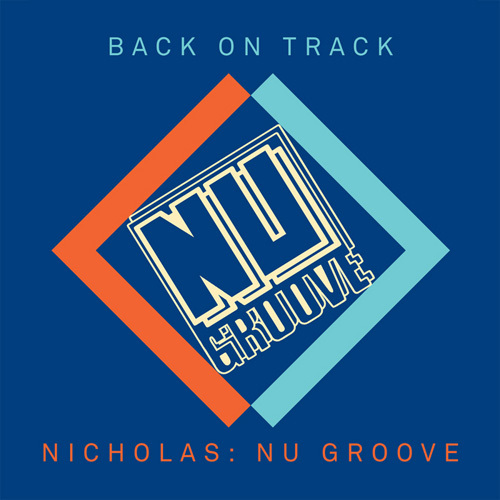 Nicholas drops the tempo, adds a jacking drum pattern and turns up the volume on the keyboard to create something that manages to feel even more housey than the original. Not bad, considering "How Do You Love a Black Woman?" is a stone cold classic.